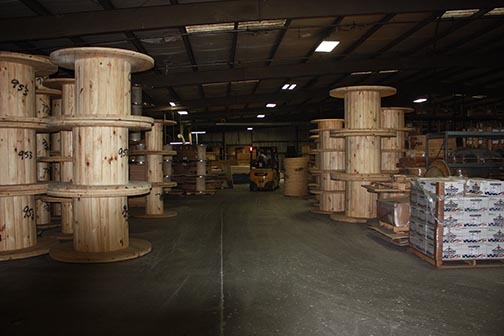 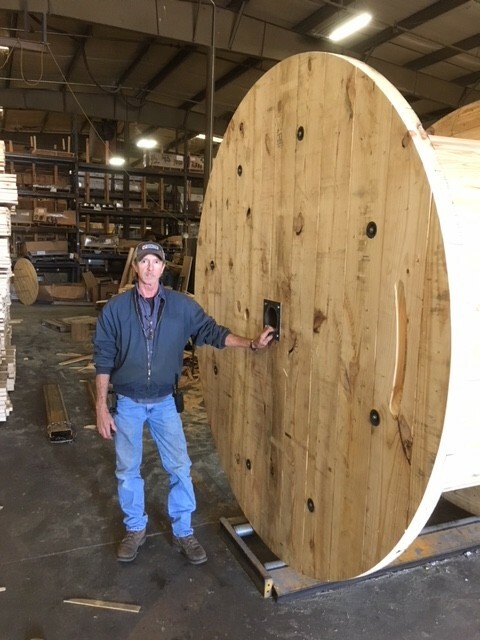 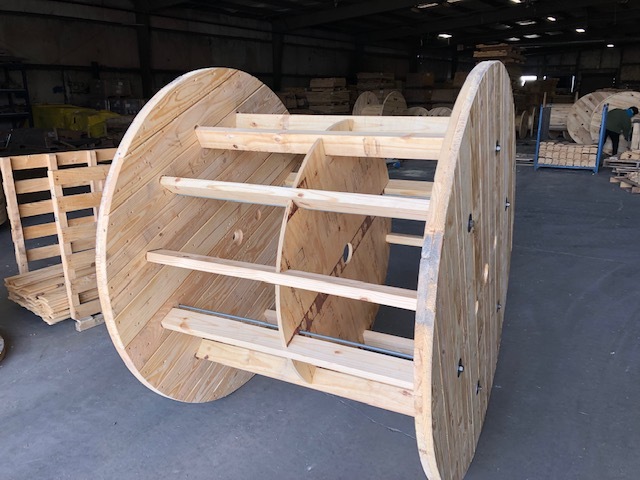 Wood Reels, Cable Reels, Wire Reels | Anderson Forest Products, Inc.
Anderson Forest Products separates itself from the competition with our state of the art production process, which enables us to provide quality custom wood reels in a timely and cost effective manner. 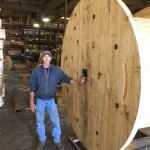 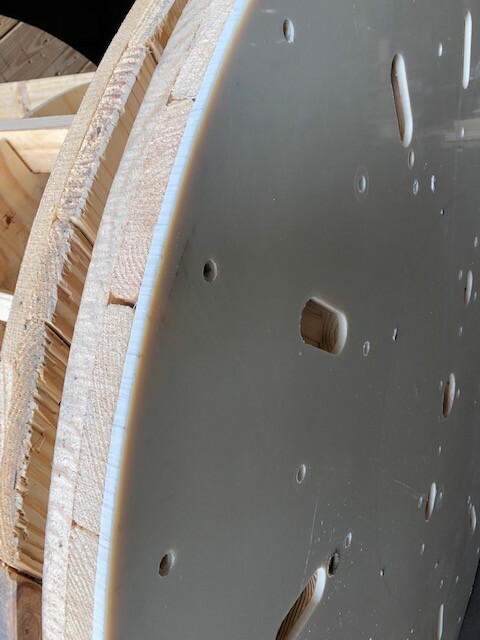 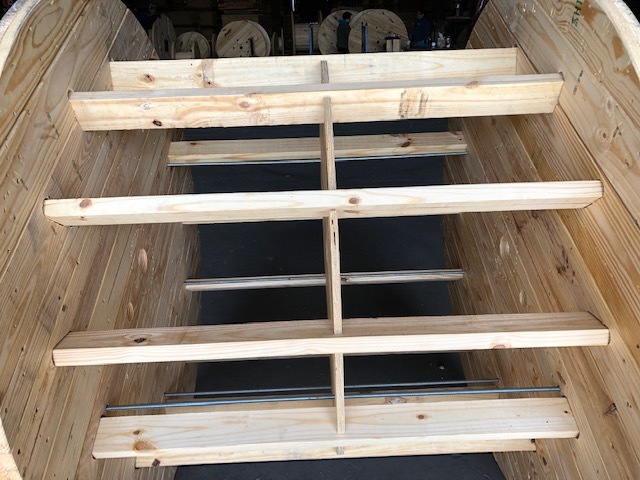 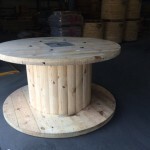 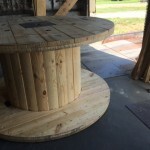 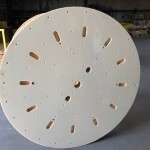 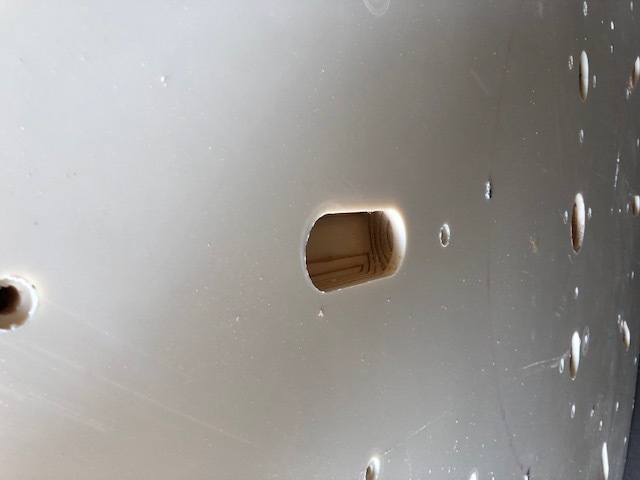 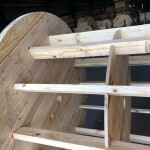 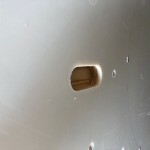 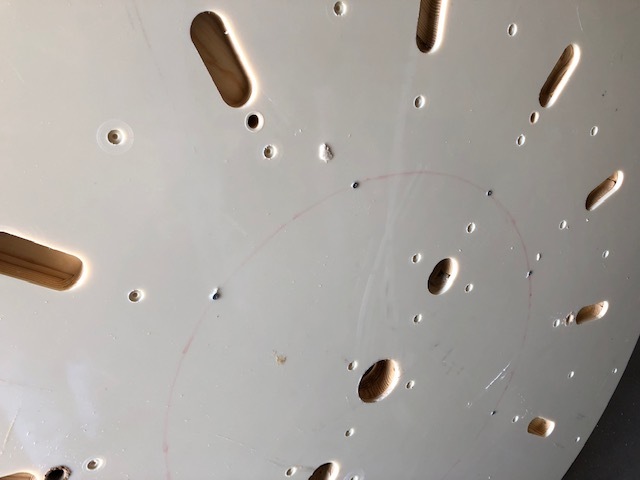 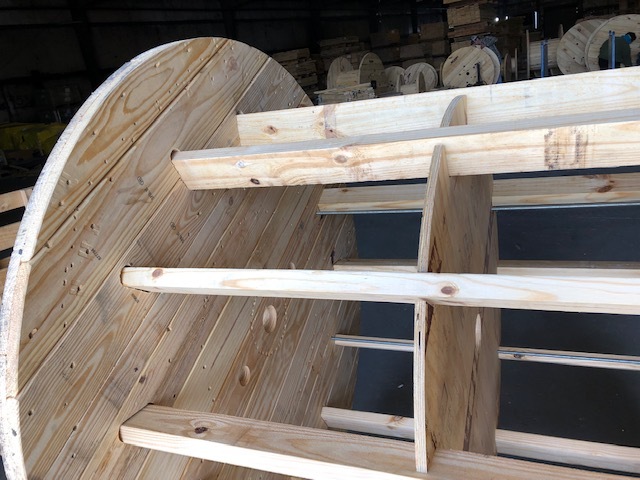 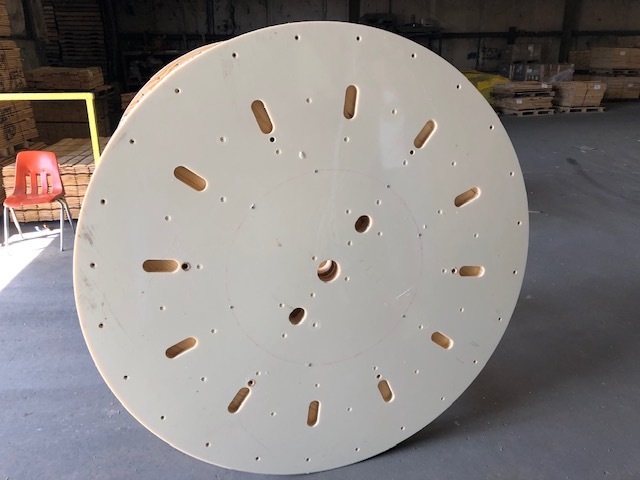 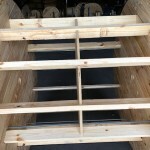 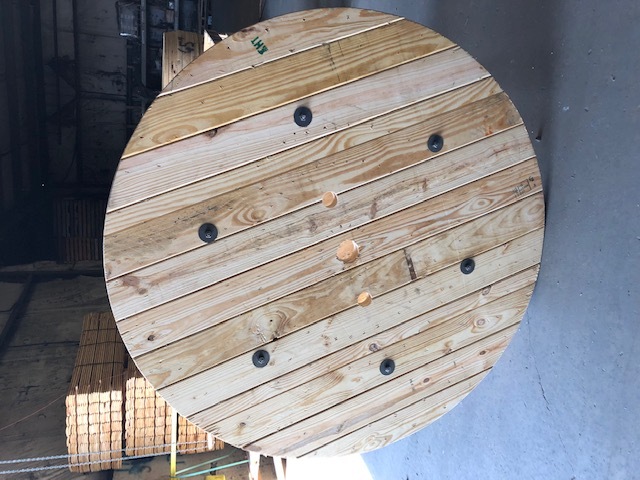 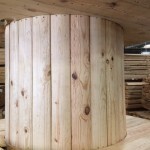 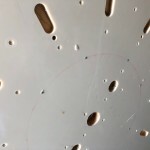 By utilizing this process we can provide our wooden reels in custom types and sizes as well as custom specs for arbor hole, start hole and bolt hole size and placement. 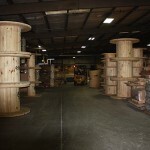 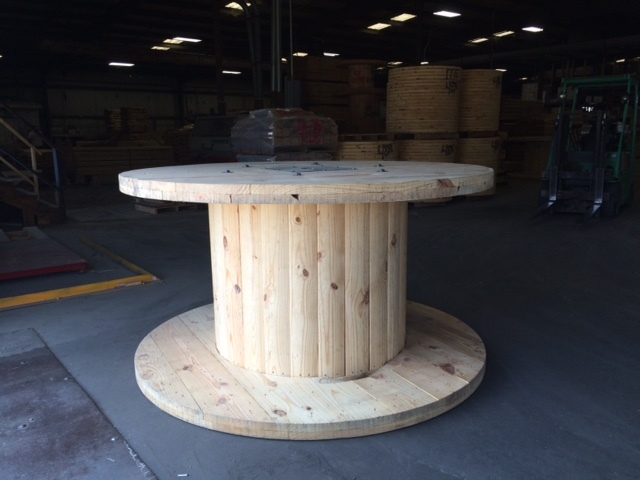 Our wood reel sizes range from 20” up to 96” in diameter. 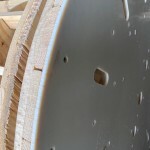 Flange thickness ranges from 1 ½” to 3” standard. 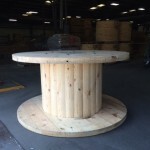 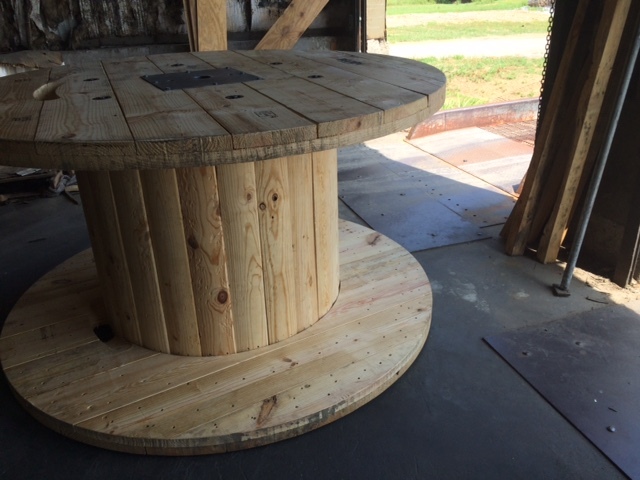 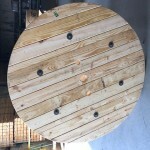 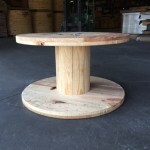 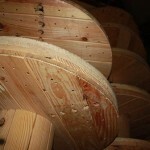 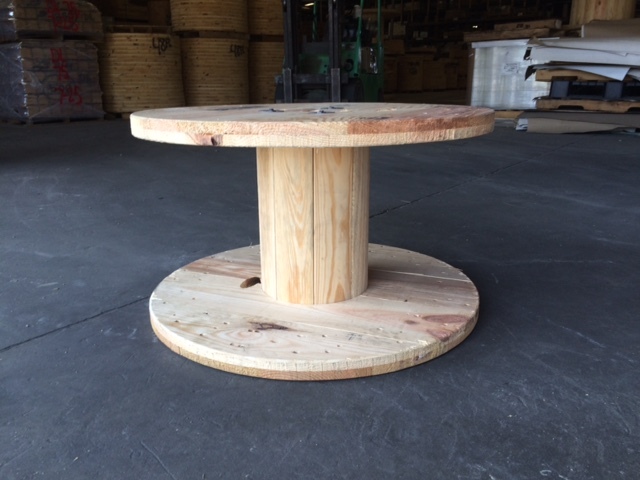 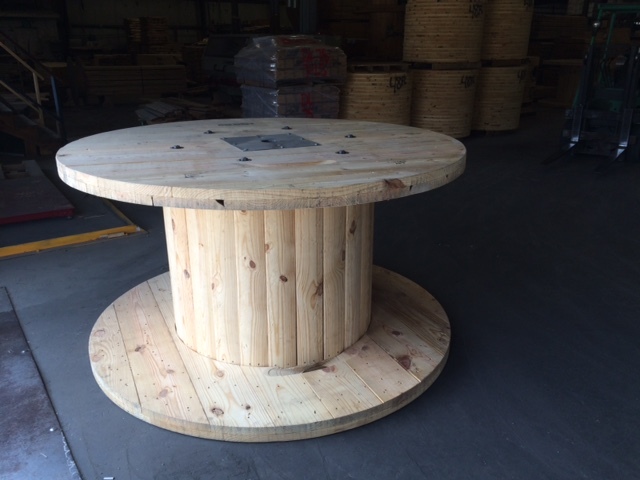 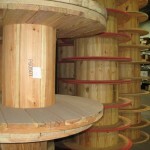 We can provide custom wood reels with thickness up to 4”. 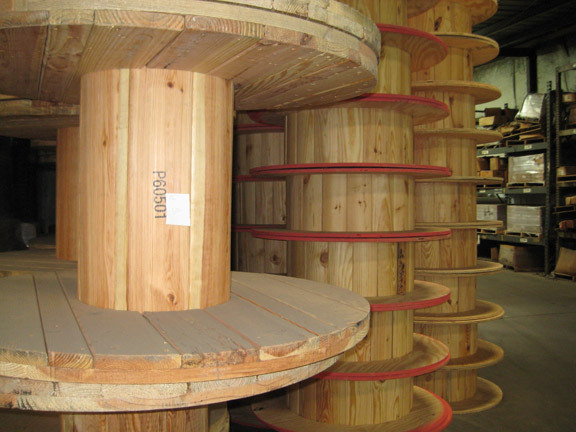 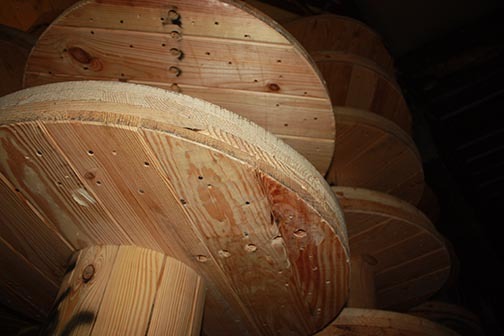 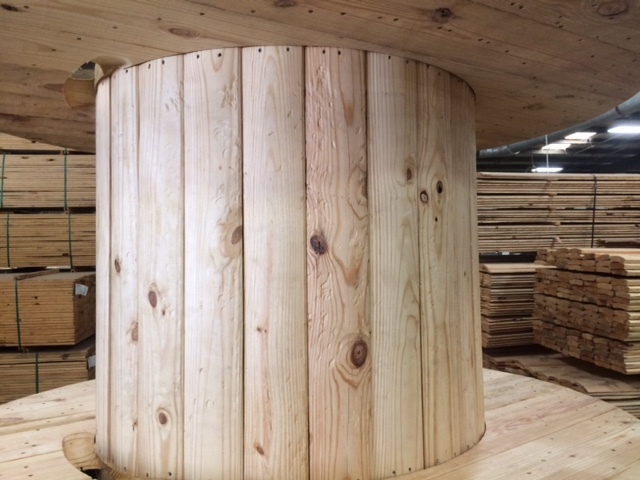 Our reels are manufactured out of southern yellow pine lumber. 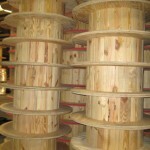 Each wood reel is manufactured to meet your company’s unique purpose. 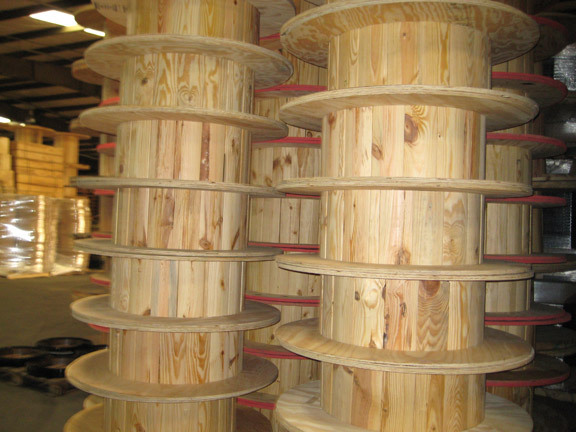 Our reels are used in a broad spectrum of industries, from wire to acrylic sheets and everything in between. 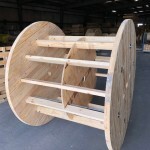 Contact us for more information or to get a quote on our wood reels.